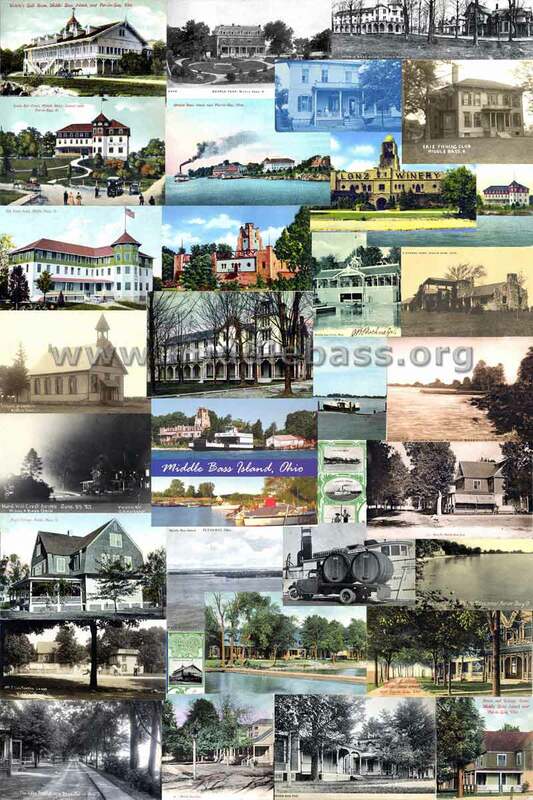 The Middle Bass Barbershoppers Committee has made a very generous offer, to the Middle Bass Island Town Hall board and to the people of Middle Bass, to install air conditioning in the Town Hall. This is an exciting project, and will make the Town Hall a much cooler place for many types of summer activities. The Middle Bass Barbershoppers will supply the AC units at cost. The installation, electrical wiring and pad will be supplied by a team consisting of Barbershoppers and the good people of Middle Bass. The estimated commercial cost of the project would be $30,000. The actual out of pocket cost is $16,800. The Middle Barbershoppers have set aside a $6,000 challenge grant; We also have $1,300 in unsolicited donations, and pledges of $1,700, for a total of $9,000. This leaves $7,800 to be raised by donations to complete the financing of the project. The pad has been laid and paid for, the electrical is planned and will be installed in early April 2016, and the AC units will be installed in late April 2016, ready for next year’s summer activities. Our expectations are that this project will precipitate many new activities at the TH, and enhance those existing summer events that usually take place there. This is the Barbershoppers’ way of giving back to Middle Bass for 69 years of hospitality. The Islanders we have informally talked to about the project are very excited, and I feel confident that with help from people like you raising the remaining funds will not be difficult. This project requires no TH funds and will be a great boon to the entire Middle Bass community. The Middle Bass Men's Group has just announced a $200.00 donation to the TH AC project, and the project needs your business or personal contribution to break even. To make a donation to this important island project, send a check payable to MBI TOWN HALL - AC PROJECT and mail it to the MBI TOWN HALL, c/o Teddi Pertner, Pres., Middle Bass, OH 43446. You will receive a receipt acknowledging your donation, for tax credit with the IRS, as the TH is now a 501c3. Friday, August 7, 2015 at 9:15 A.M.
Mr. Obermiller is coming to address concerns and questions that islanders may have about the MBI State Park. #1. The need for a gas pump at the state park that can supply gas to boats as well as vehicles. #2. The need for a safe walkway around the Lonz Winery to keep pedestrians off the road. #3. The future of the Lonz mansion and winery. #4. The possibility of having a U.S./Canada customs border check-in videophone/station at the marina. July 12-18: Random Works of Art, a week of many workshops and exhibitions. Art Week will be called "Random Works of Art" this year, and will be held from July 12-18, 2015. For the initial announcement and call for artists, click here.For a registration form to display artwork, click here, or for a registration form for a table on Market Day, click here. Workshop Class registration ends June 22, 2015. There are 2 openings in the Water Color class, 3 openings in the Beginner Rug Hooking Class and 1 opening in the Creative Rug Hooking Class. $25 registration fee along with registration form are required. We continue to seek artists selling their creations for the Art Market Day, July 18th from 10A-4P. Links to all registration forms are in the left column on this page. Don't forget the Friday evening, July 17th Wine and Cheese Reception and Silent Auction from 7P- 10P.